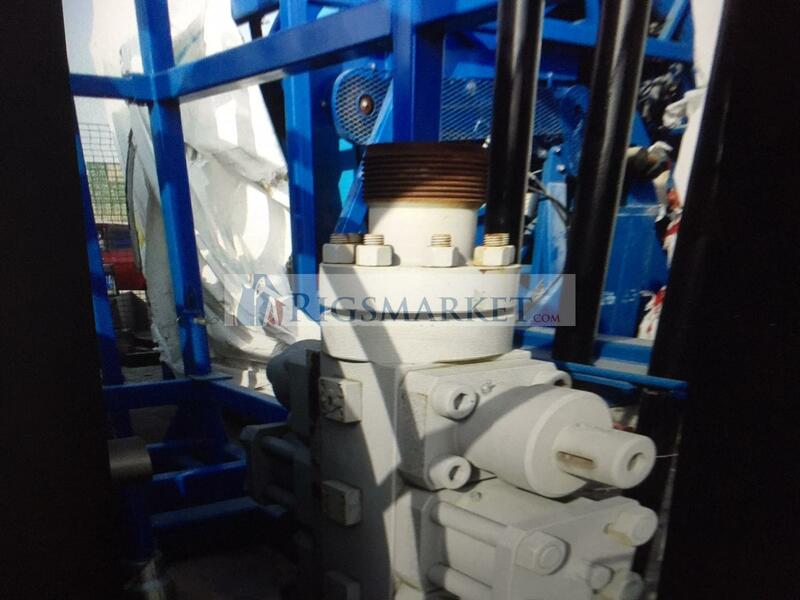 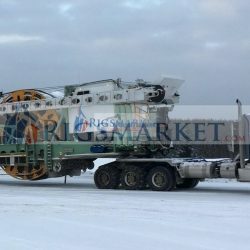 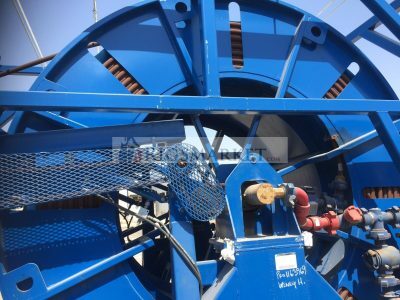 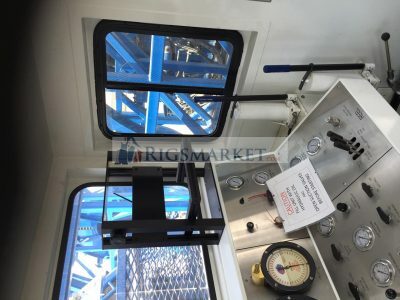 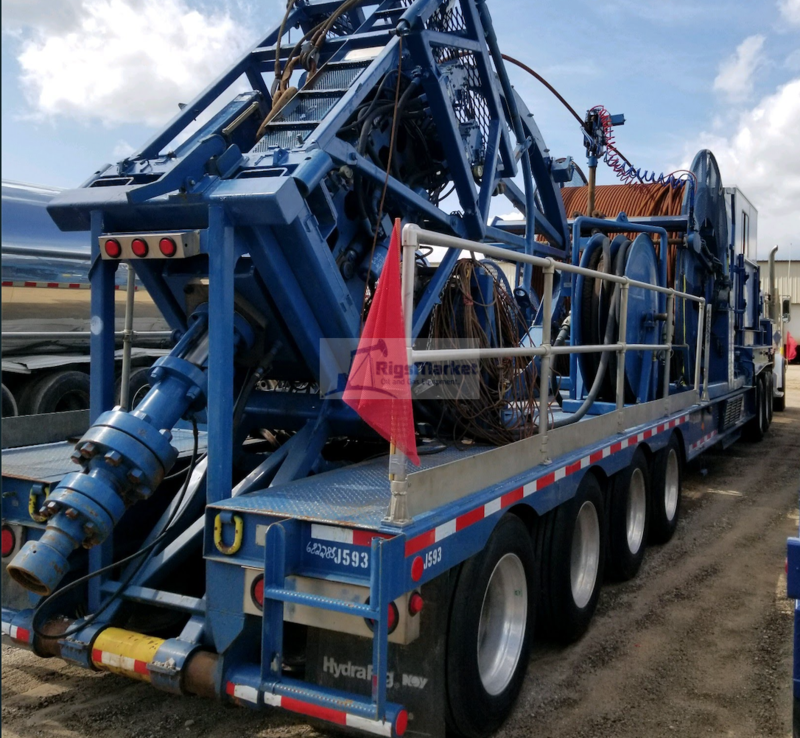 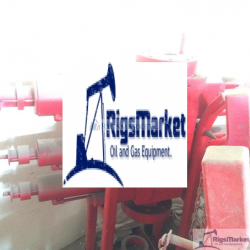 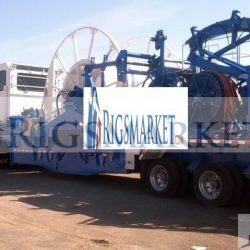 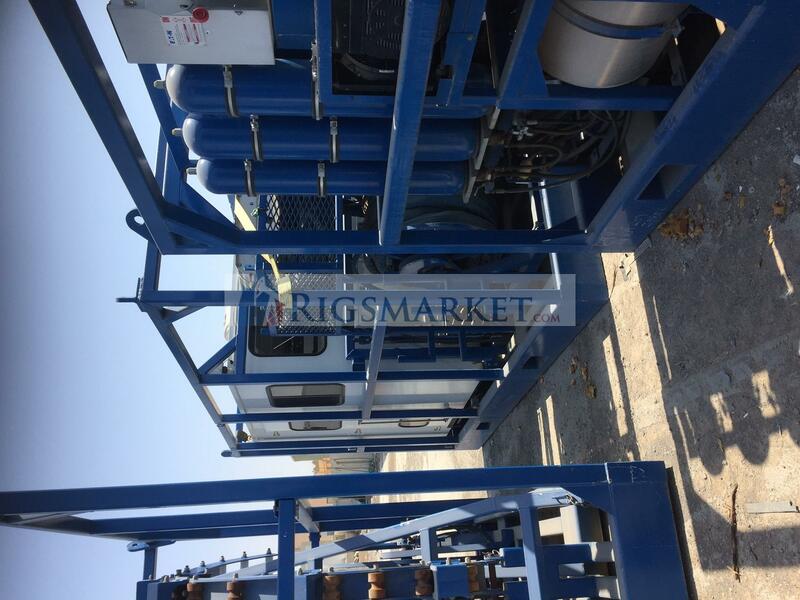 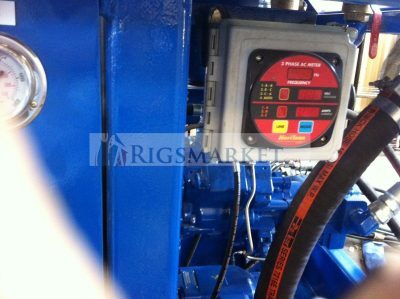 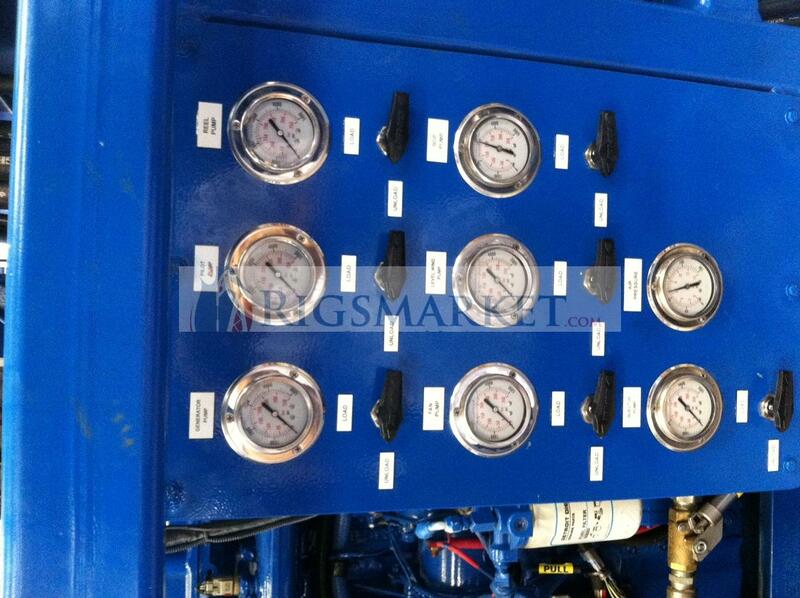 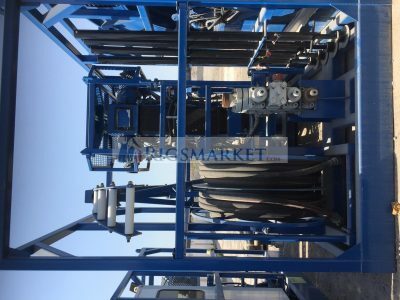 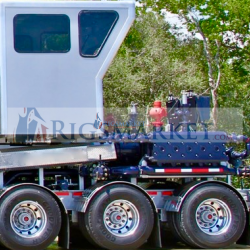 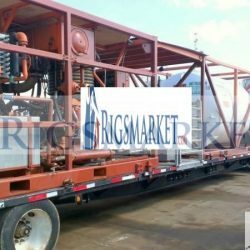 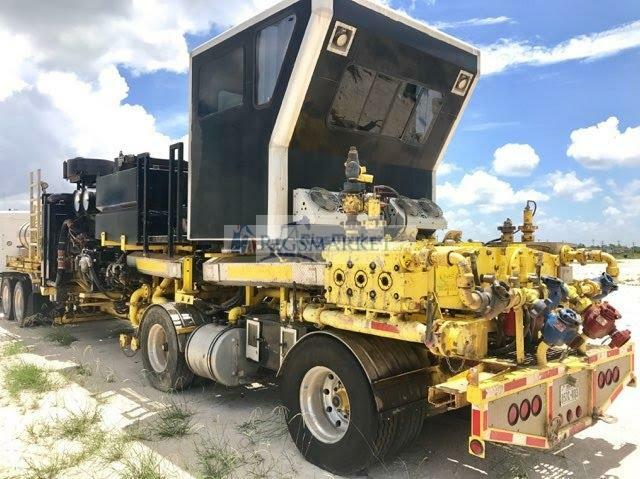 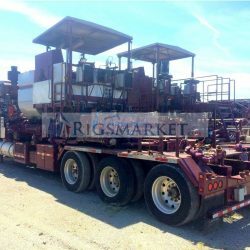 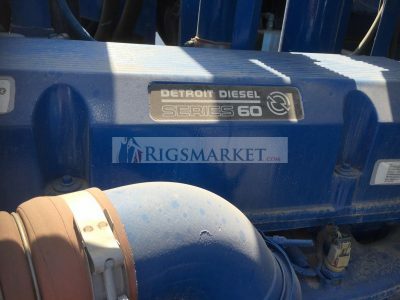 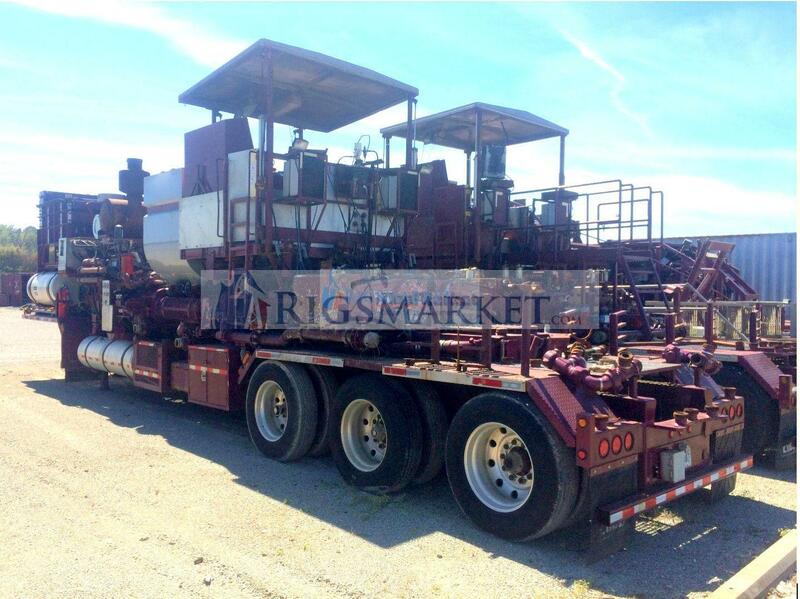 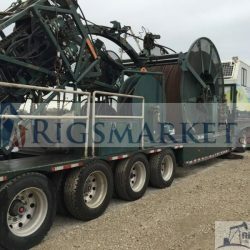 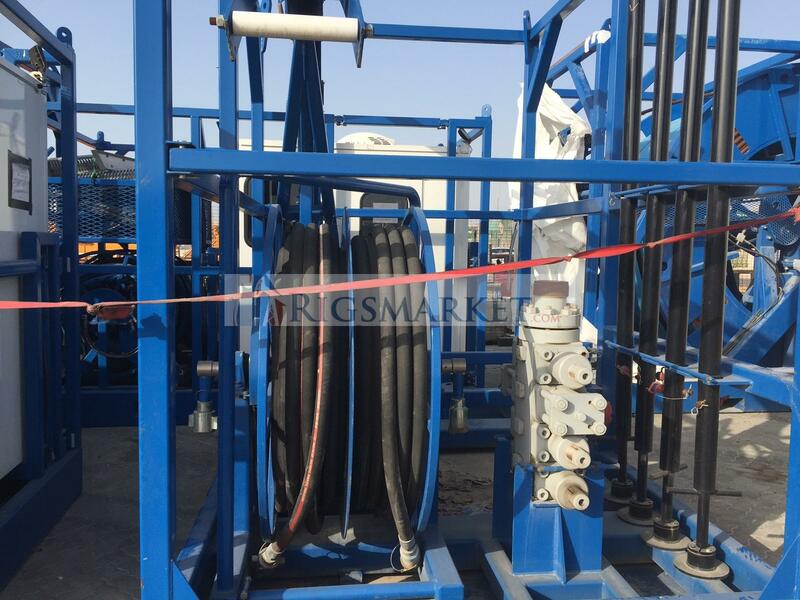 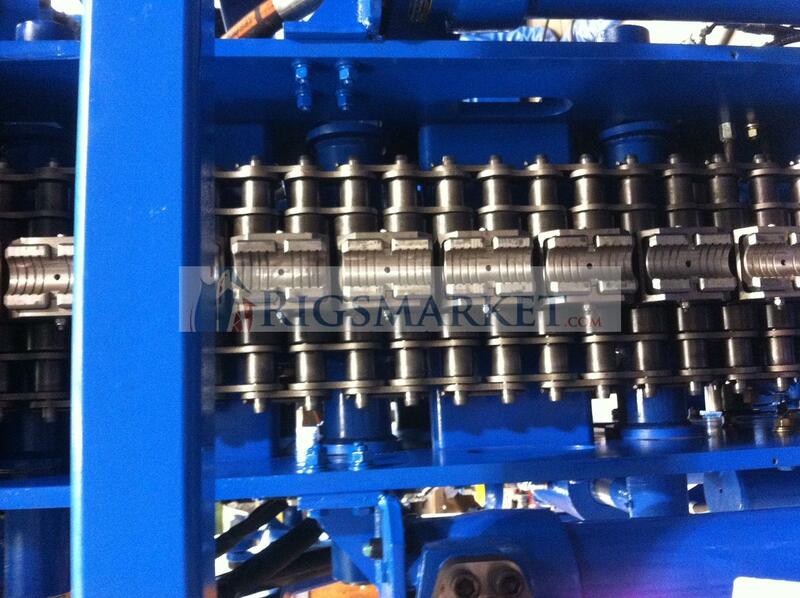 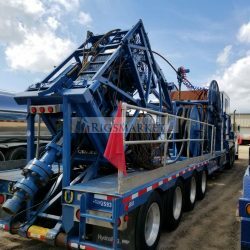 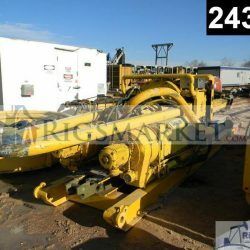 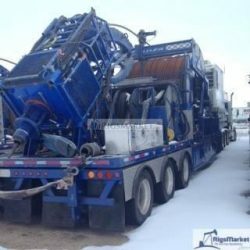 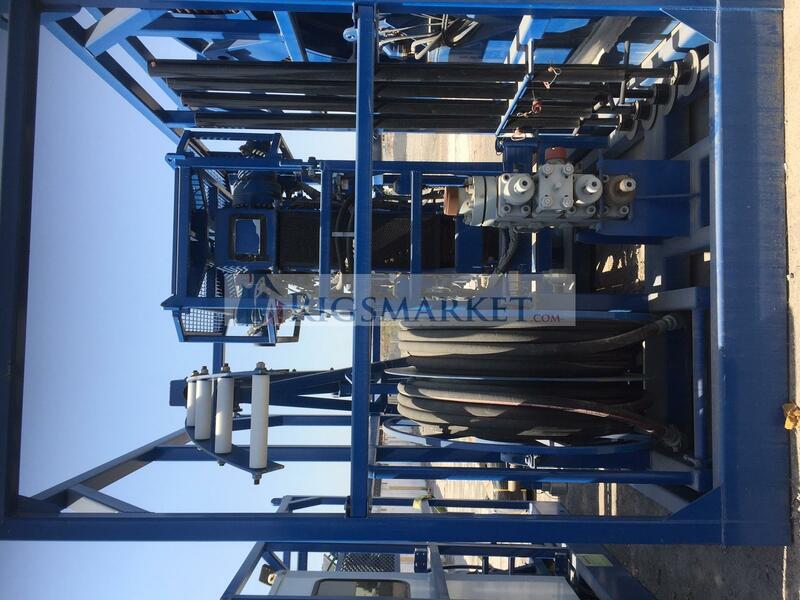 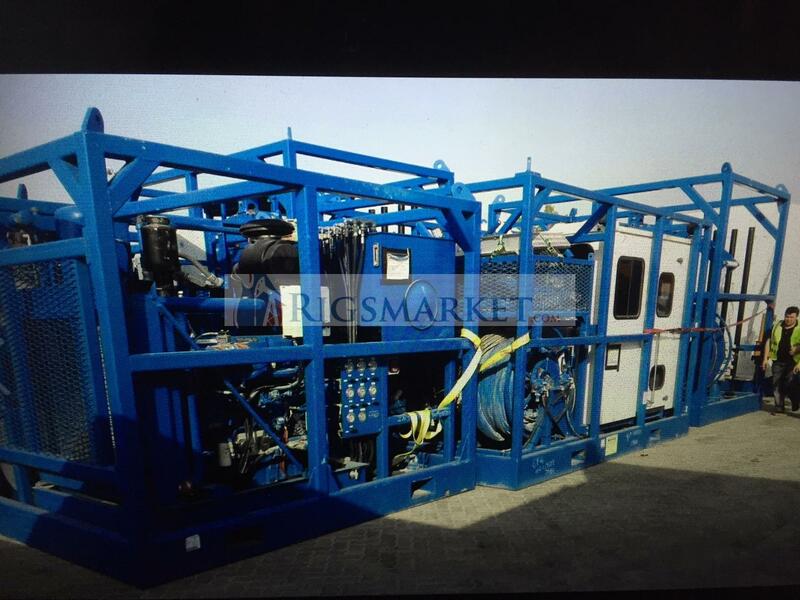 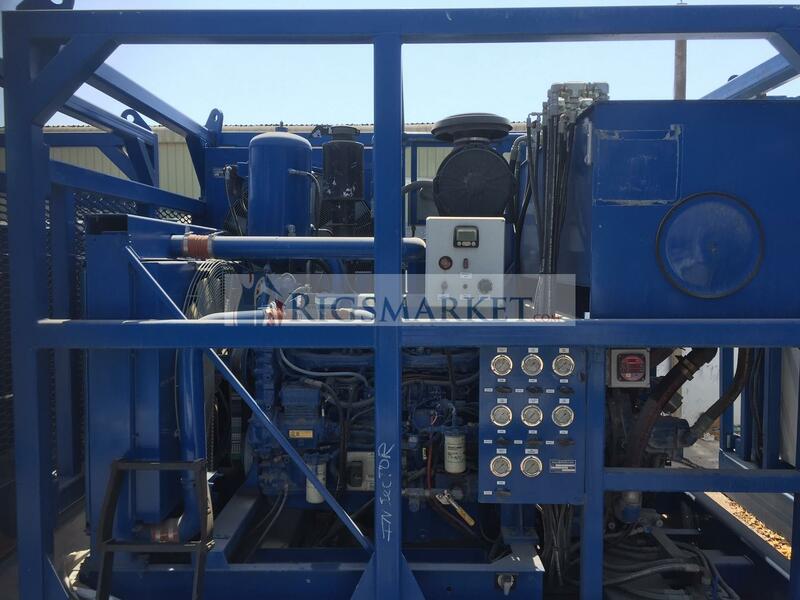 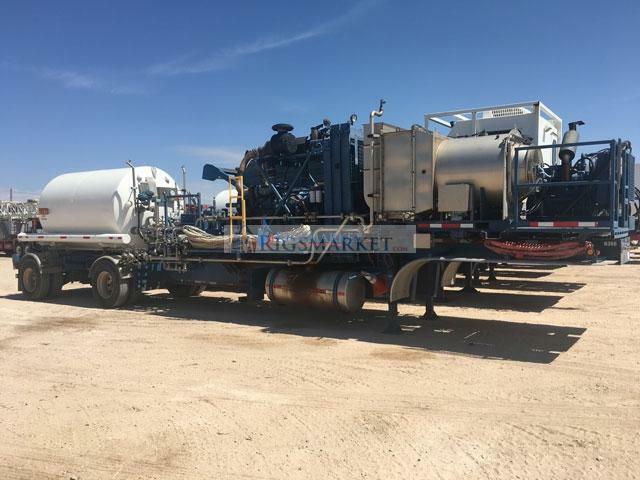 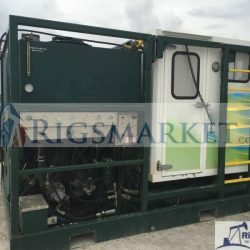 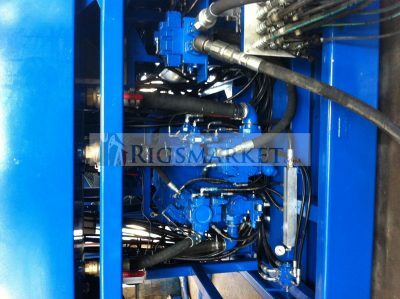 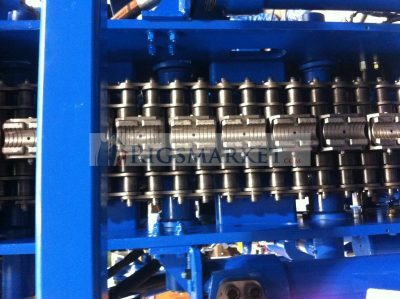 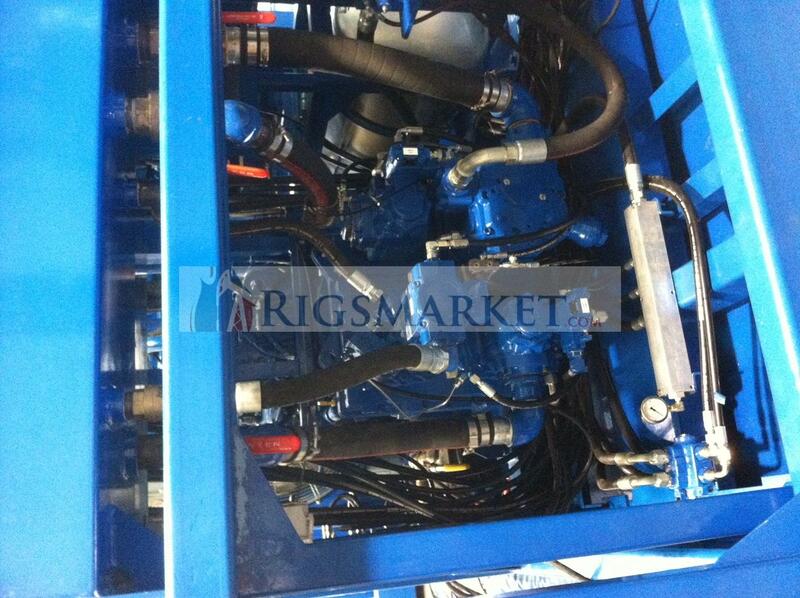 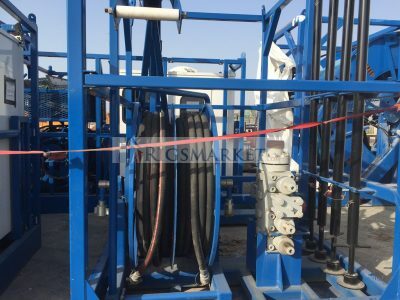 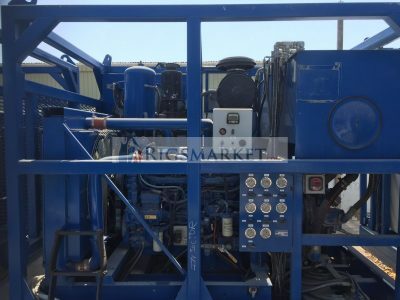 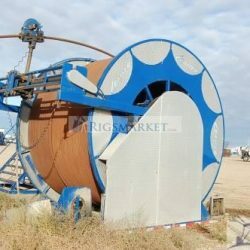 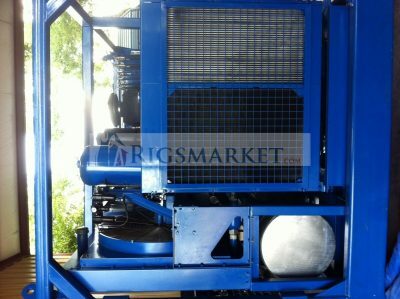 For Sale Are (2) New Skid Mounted Coiled Tubing Units. 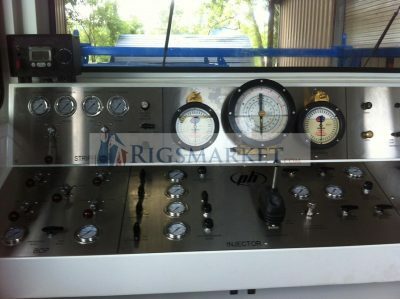 With Spares And New 1.5” Tubing. 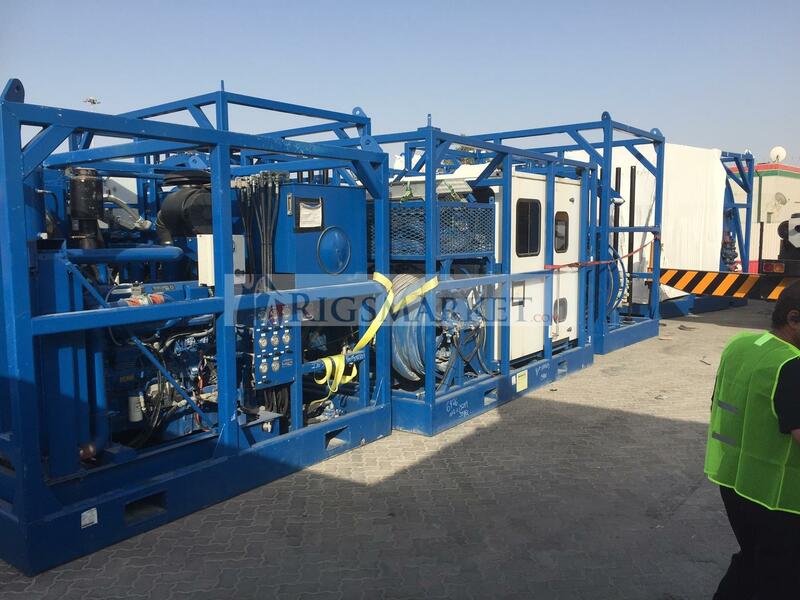 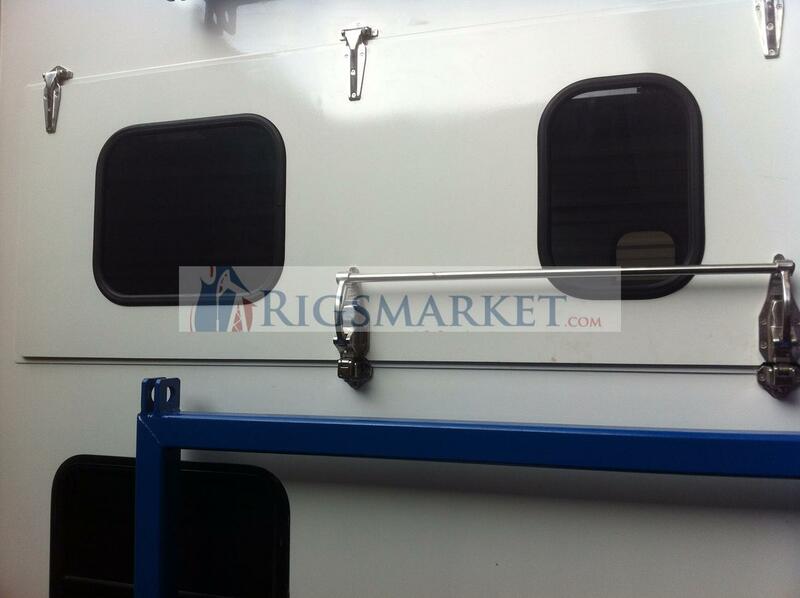 Unit Located In Uae, And Ready To Work.